Origins and History The Acts of the Apostles describes how, in the first century, the Church was faced with the challenge of responding to the needs of those who were at risk of being marginalised, either through culture or through material poverty. Keeping in mind the example of Jesus, the Apostles selected and ordained a number of men specifically for this service. For a number of centuries, deacons ministered in close co-operation with the bishops of the Church, assisting at the Eucharist, preaching the Gospel, and exercising a ministry of charity. The Second Vatican Council also proposed the restoration of the diaconate as a “distinct ministry of service” to be exercised “in communion with the bishop and his group of priests”. Many of the functions which deacons perform can also be carried out by members of the lay faithful. The restoration of the diaconate is not intended in any sense to change that situation. The idea is that some of those who already exercise these functions would be “strengthened with the grace of diaconal ordination” and in that way would be designated to be a visible public sign of the Christ the Servant in the community of the Church. 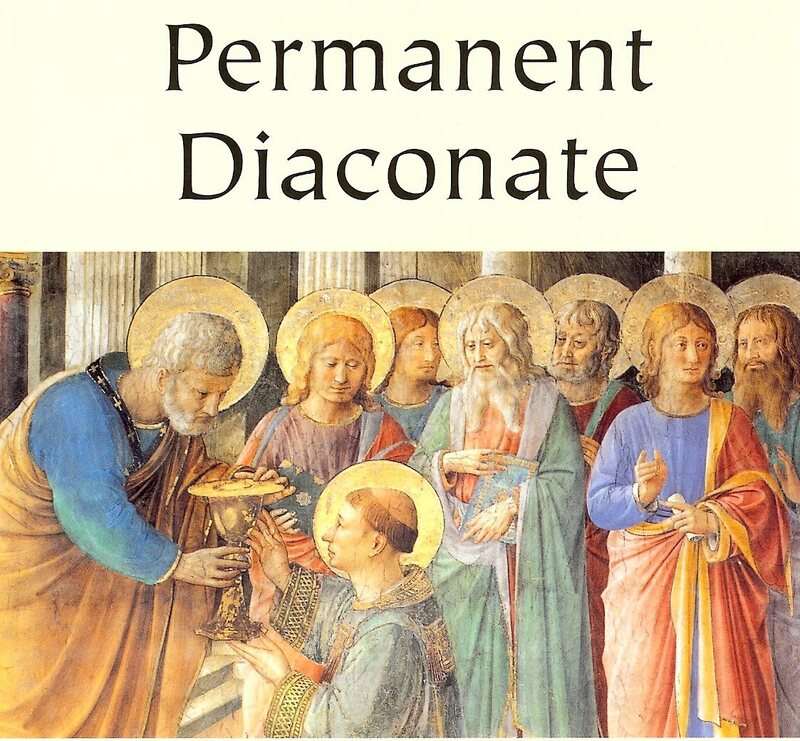 What do Permanent Deacons Do? The first responsibility of the deacon is to be an effective visible sign of Christ who came to serve rather than to be served. Although the ministry of the deacon may be exercised on a part-time basis, he remains at all times a deacon and he is called, in his life-style, to reflect this. The Diocese of Down and Connor has accepted candidates for the Propadeutic Year which began in September 2014.